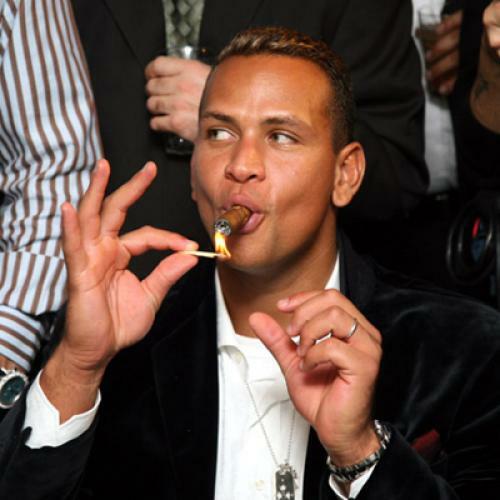 As always, the Yankees will restock, relying on their deep pockets to try to fix their problems and squash the competition. That means pursuing [Texas ace Cliff] Lee and trying to pry him from the Rangers, who have the sort of pitching that the Yankees had last year, the pitching that wins championships. At the very least, it'd be nice if there were some agonizing over this approach, rather than an unapologetic assumption that the Yankees will go out and spend what it takes to land the best mercenary around. (See here for why the Lee signing is basically a foregone conclusion.) This is why I have a hard time not seeing Yankee fan-dom as a moral failing--I'm not joking--though I guess I can make some small allowance for people born into the creed. 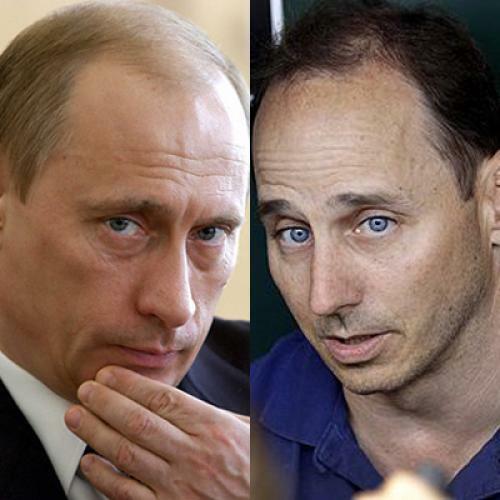 Also, has anyone ever noticed how much Yankee GM Brian Cashman resembles Vladimir Putin? This can't be a coincidence.